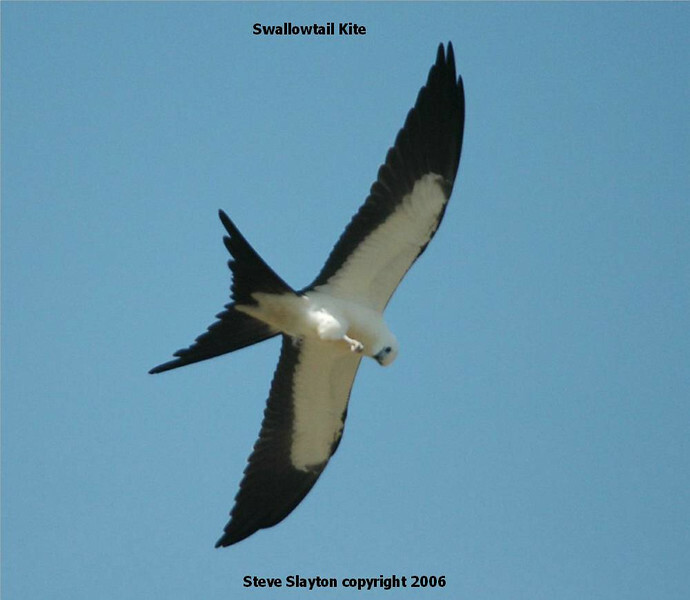 In the Birds of the Bible – Hidden Covenant Part 3, I mistakenly placed this photo of a Swallow-tailed Kite instead of a Swallow. I have since fixed my mistake. A J was talking about the Swallows observing the time of their coming and he used Jeremiah 8:7. 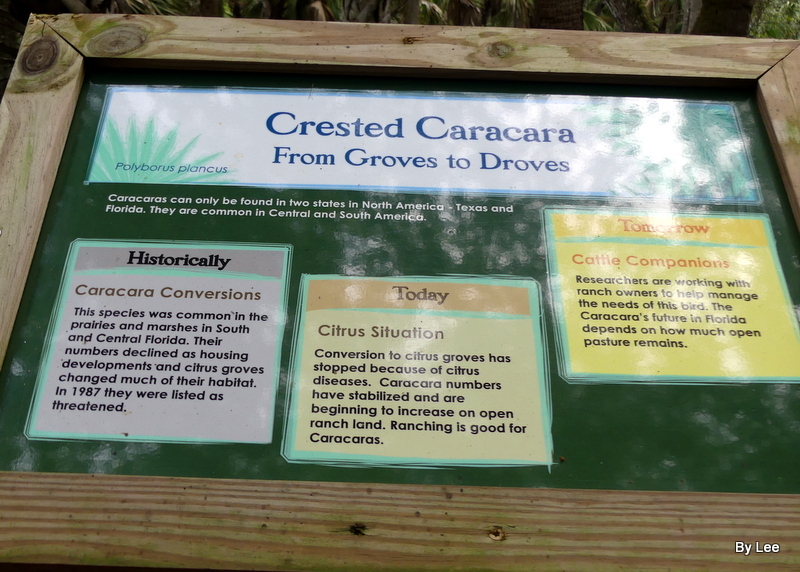 The reason I mixed them up is because right now, in this area, the Swallow-tailed Kites are being spotted. I have seen a single one three times and just the other day, Dan and I had two of them skim over the top of trees, right in front of us. They have been in the area for a month or so, and soon they will move on again. They “Observe the time of their coming.” Thus the mistake on my part. 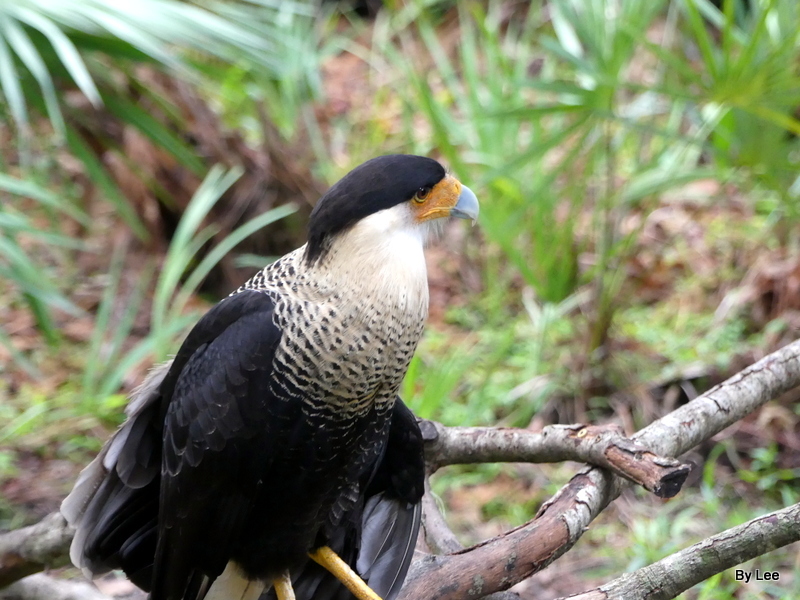 They may be one of the Birds of Prey, but they were beautifully created by the Lord. They are so graceful and enjoyable to watch. I am always amazed at the Creator’s use of such variety in the birds and in all the other neat things around us. I really enjoy seeing these Kites because you just have to be looking in the right direction at the right time. Every time they have been spotted by us, they just sort of “appear” over the tops of the trees. They skim so low, that when they come over you, you either see them or you don’t. Kites are of course one of our Bible Birds – (Glede and Kites). They are mentioned twice in Scripture in the list of “unclean” birds in Leviticus 11:14 and Deuteronomy 14:13. Each time “after its kind” is given. 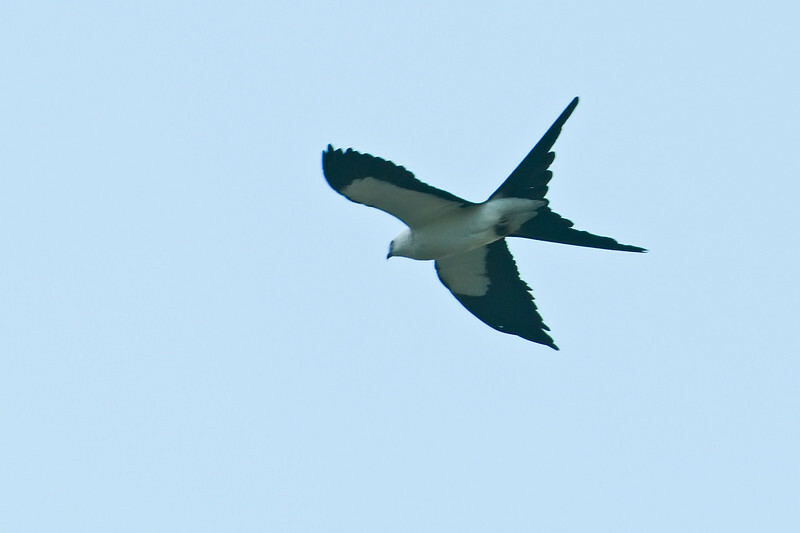 So, our Swallow-tailed Kite is one of those kinds and would like to introduce you to this amazing bird that is so neat to watch flying. When they spread that tail of theirs, it is just super neat. The Swallow-tailed Kite is a member of the Accipitridae Family (Kites, Hawks & Eagles) Family in the Order Accipitriformes. They are considered Abundance Common according the Thayer Birding software. They are 24 inches (60 cm) with a very long black forked tail, white head, chest, belly and leading portion of underwing. 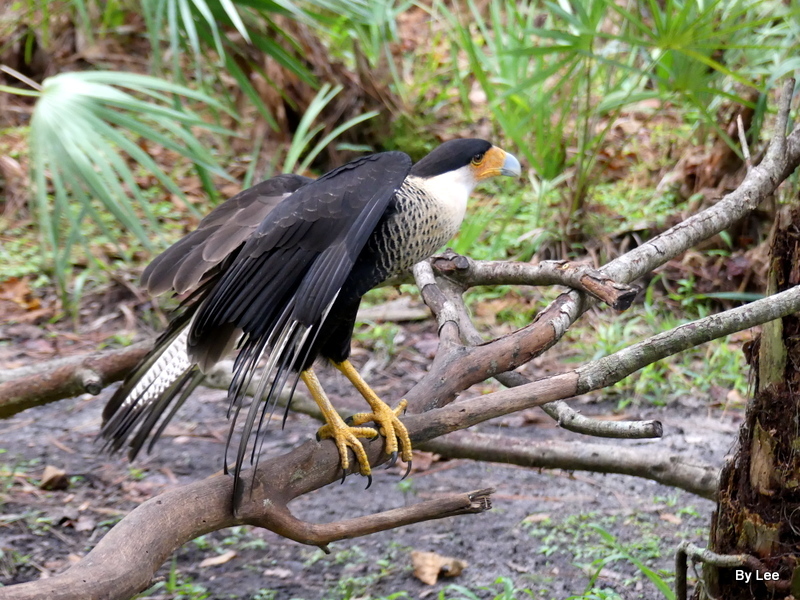 Their flight feathers are black and their back is also black. They are a medium-sized, graceful, long-winged, long-tailed hawk with pointed wings, a short, dark, hooked bill. The males and females are similar. Adults have a long, deeply forked tail. white head, neck, chest, underwing coverts, belly, and undertail coverts, a slate gray back and upperwings, black tail and flight feathers. Whereas the immature is duller than adult with fine streaks on head and breast and has a shorter, less deeply-forked tail than adult. The Swallow-tails like to breed in “Lowland forest, especially swampy areas extending into open woodland. 1 brood. Mating system is monogamous. Displays are In flight: easy sailing, curving chase often over water. On perch: mutual approach on horizontal limb, face-off, female quickly turns or backs under limb. They also do courtship feeding. The nest is usually in treetop concealed by thick foliage and they place it on a foundation of preceding year’s nest. It consist of sticks, twigs, moss, pine needles, leaves, lichen. Lined with fine materials, few feathers. Both sexes help with nest construction. The eggs are white, marked with browns, occasionally lavender, often concentrated at end. 1.8” (47 mm). Both sexes incubate. with Incubation taking 28 days. Development is semi-altricial (immobile, downy, eyes open, fed). Young are able to fly after 36-42 days. Both sexes tend young. The spend their winters from Colombia and Venezuela S. Marsh drainage, deforestation, and shooting are responsible for reduction in population and range. Miscellaneous notes; Occasionally nest in loose colonies of a few pairs. Bathe and drink by skimming water surface like swallow. Occasionally soar at great heights. Up to 200 pieces used in nest, carried individually, may require up to 800 miles of flight. 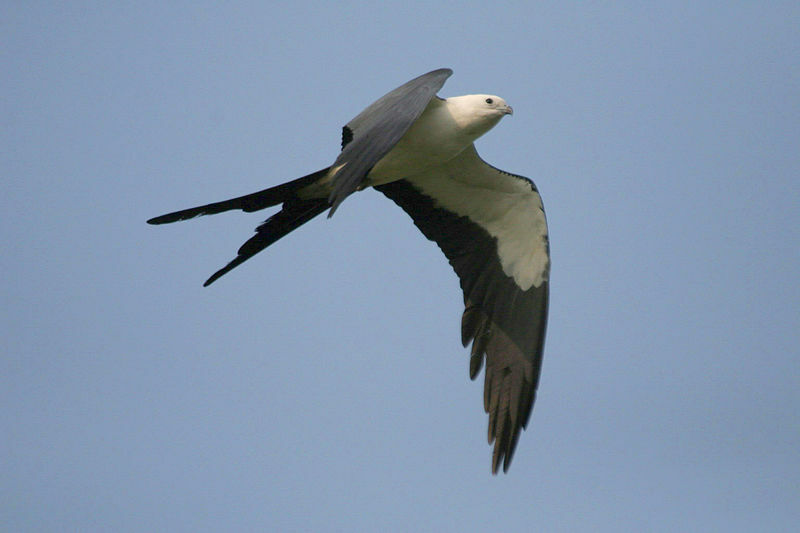 Formerly known as American Swallow-tailed Kite; changed by AOU in 1996. From Thayer Birding Software, The Birder’s Handbook, Wikipedia, and other internet sources.